Remember that band The Trachtenberg Family Slideshow Players from several years ago, the husband/wife family indie pop band with their little daughter on the drums? They were okay i guess, but so adorably twee as to be completely unbearable. 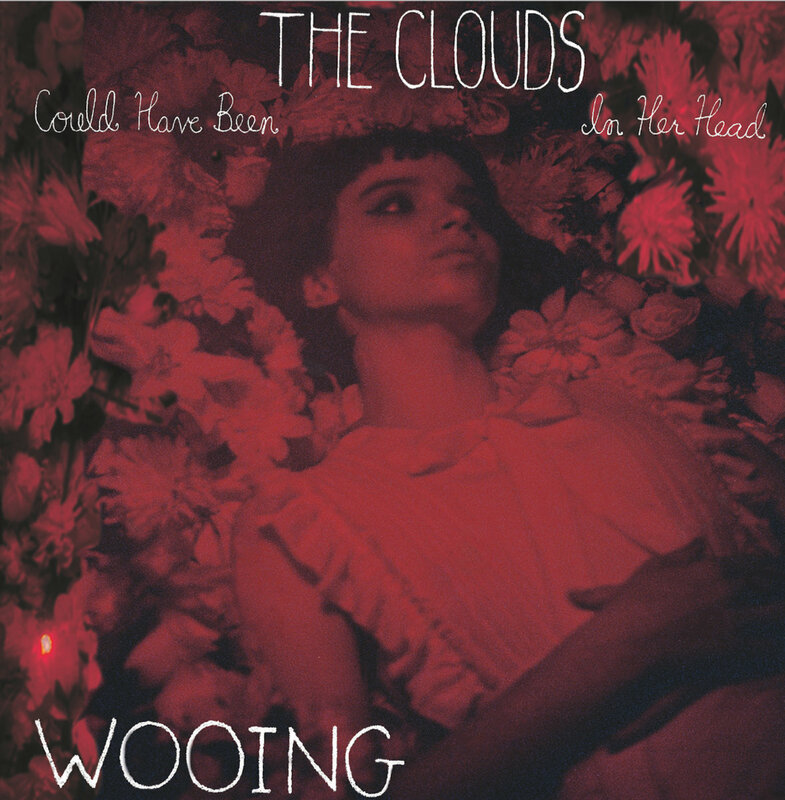 Anyway, that little drummer Michelle Trachtenberg still makes music, and now has her own band called Wooing...and they're good. 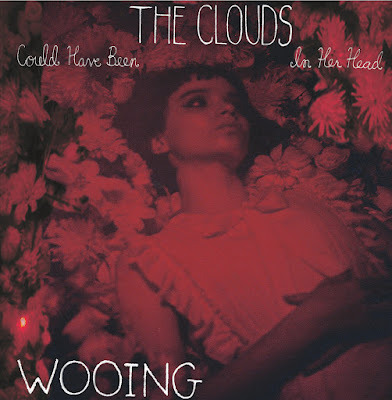 Listen to "Could Have Been" below and pre-order "The Clouds" 7" here from Kanine Records.